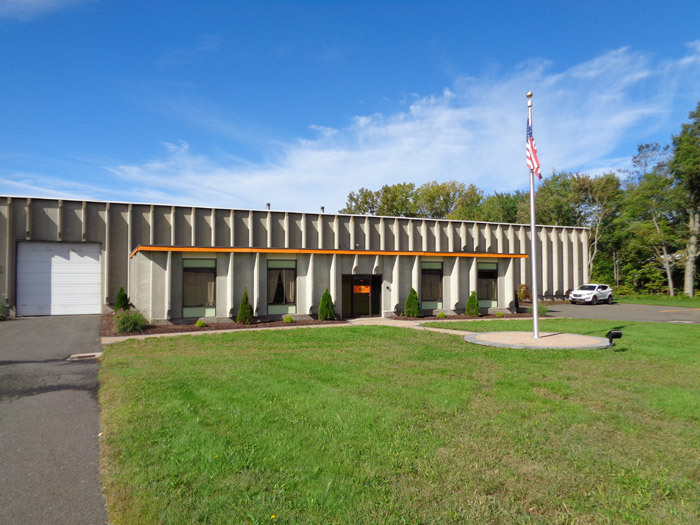 In March 2018, Collins & Co. moved to our new location at 23 Thompson Rd in East Windsor, CT. Our expanded facility will allow us to stock more product and service our customers more efficiently. Our team is excited to be able to continue to grow and meet the demands of our ever changing industry in our new location for years to come. Upgrade the insulation in your home today. Rebates are still available.